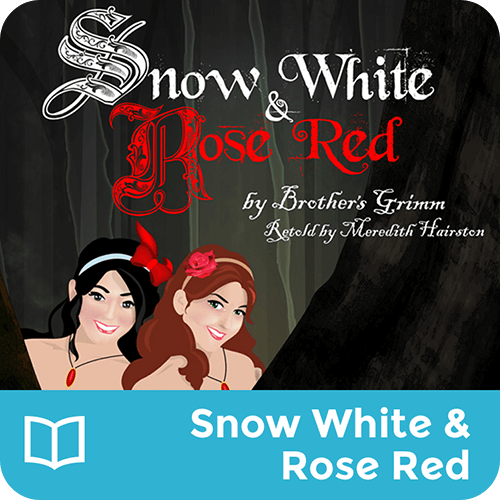 Snow White and Rose Red are beautiful sisters who are growing up in a cottage in the woods. Unlikely visitors, dwarves, and danger! How will it all turn out?